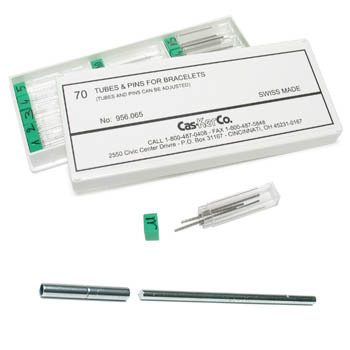 Bracelet Pin & Tube refills for assortment 956.066. Price each. Sizes are mm diameters. 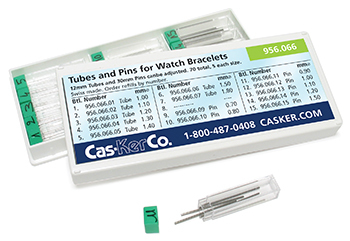 Tubes are 12mm long, pins are 30mm long.